Programs benefitting students and teachers in the Manatee County School District. You can help to support education in Manatee County by getting the newly redesigned “Support Education” Florida license plate. Funds from every Support Education specialty plate goes to our county schools for programs like classroom innovation, education enrichment, support and recognition of teachers, school supplies, student scholarships, and extra help mentoring for at-risk students. Click on the license plate to learn more or Buy the Tag. Support Education. Since 1988, the Manatee Education Foundation has been granting wishes and opening doors as the only foundation solely dedicated to providing funds for Pre-Kindergarten through 12th grade public education in Manatee County. As a 501(c)(3) organization, we strive to offer endless learning possibilities for all students through mutually beneficial community and business partnerships that focus on creative and advanced learning techniques. 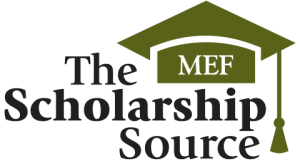 Partnerships with the Manatee Education Foundation can be customized to focus on a specific subject of study, to generate a financial contribution to an individual school or to benefit the entire school district. Together with the Manatee Education Foundation, you can create a tax deductible partnership or gift that is best for you or your business to benefit the teachers and students of Manatee County. Click this link to read our current publication on how to become a Partner in Education. 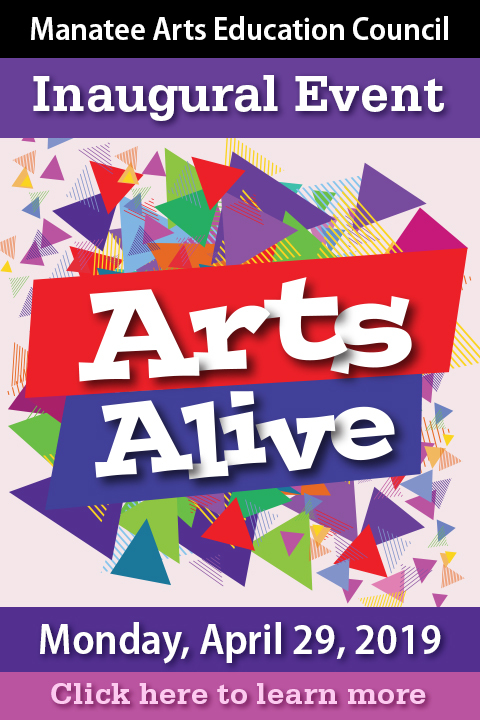 For information about fundraising, donations and event tickets, please contact Susan DeWitt by email at dewitts@manateeschools.net or by telephone at (941) 251-4937 Extension: 2. 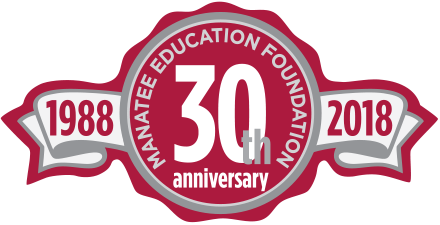 For more information about Manatee Education Foundation (MEF), please call (941) 251-4937. The Manatee Education Foundation is a registered 501(c)(3) non-profit organization. Your contribution is deductible for tax purposes, subject to limitations established by IRS laws and regulations. Tax ID 3 65-0037457 registration #CH21486. A copy of the official registration and financial information may be obtained from the division of consumer services by calling toll-free (800-435-7352) within the state. Registration does not imply endorsement, approval, or recommendation by the state.